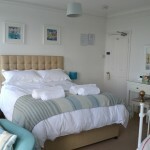 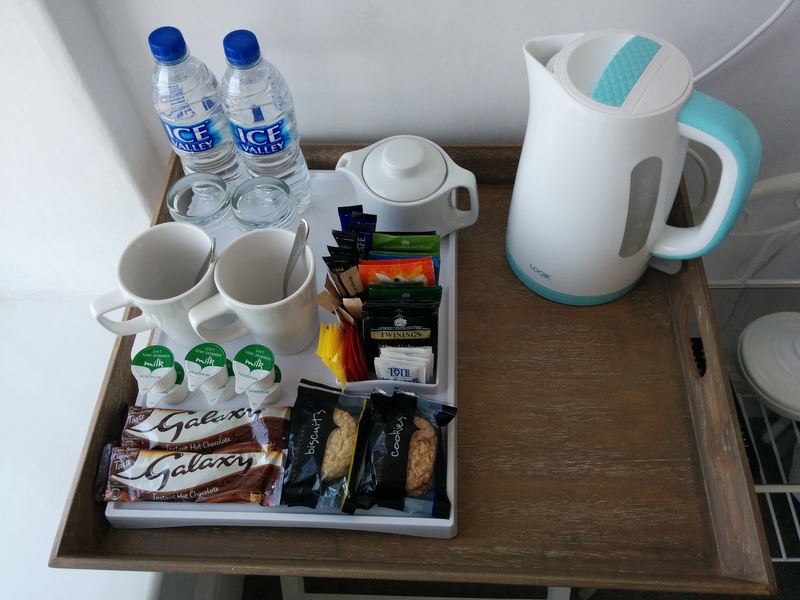 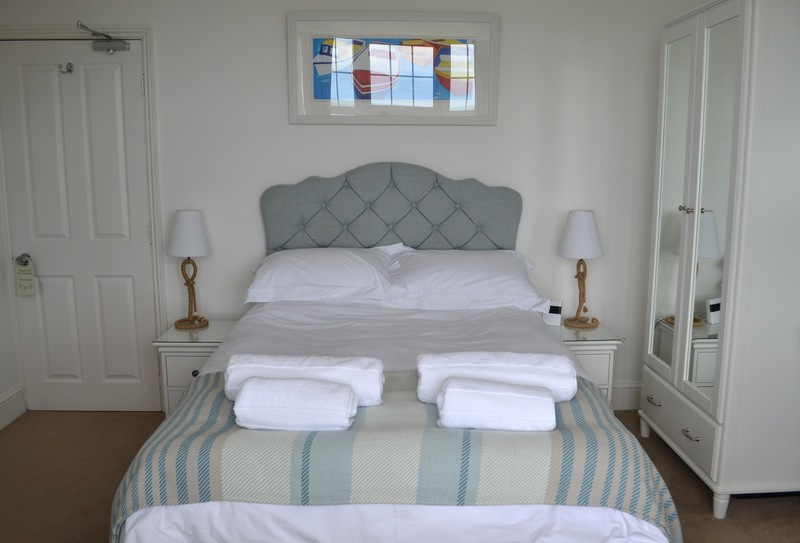 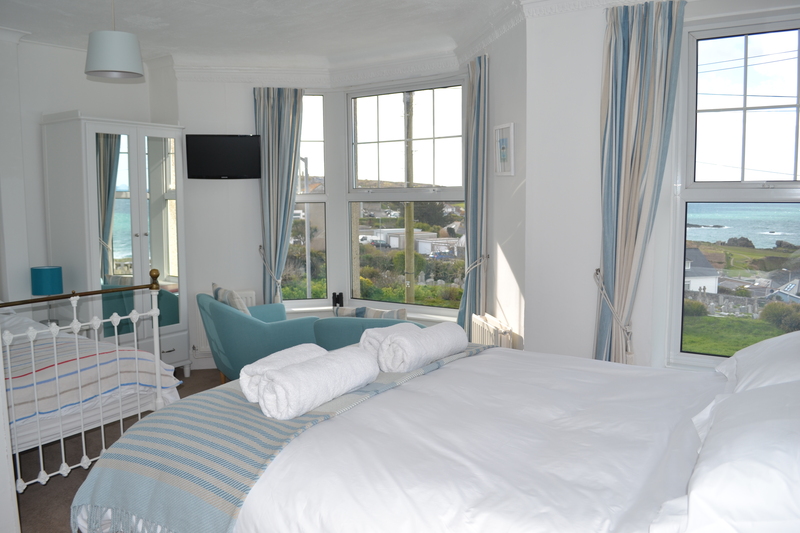 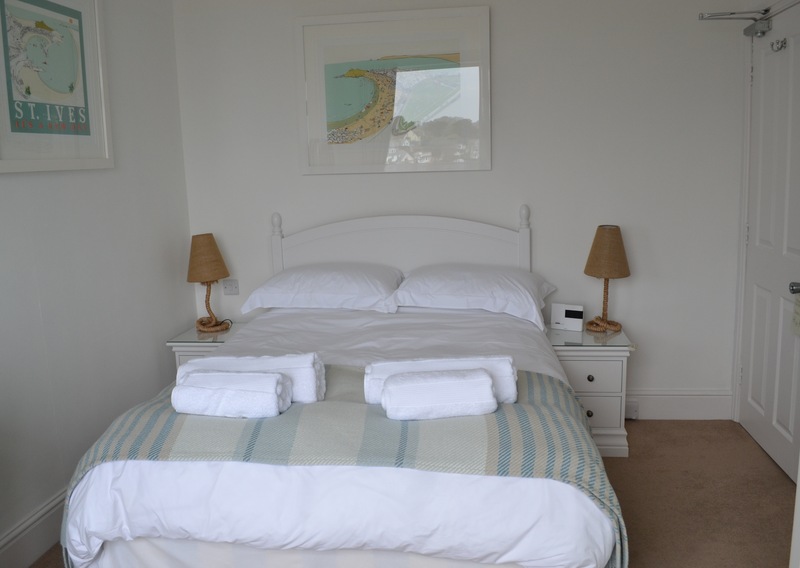 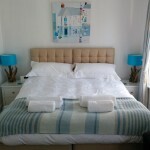 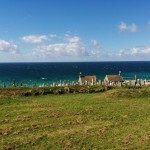 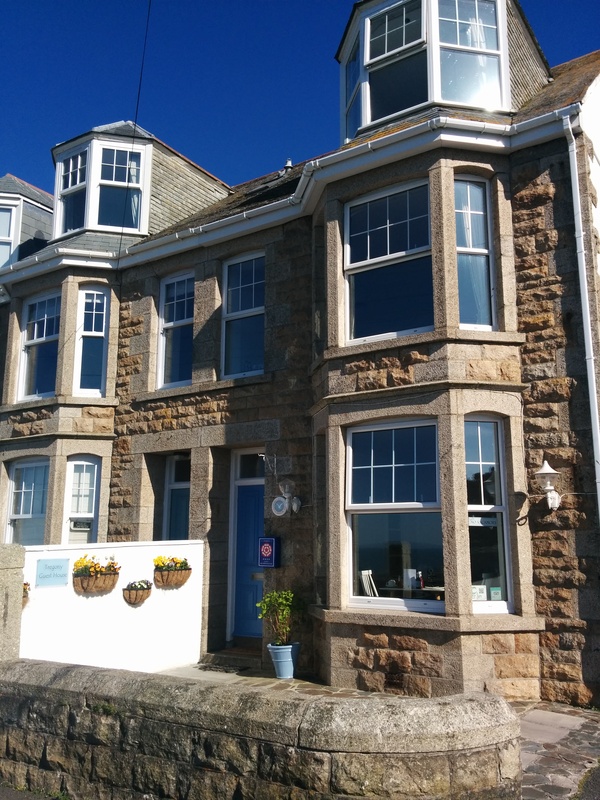 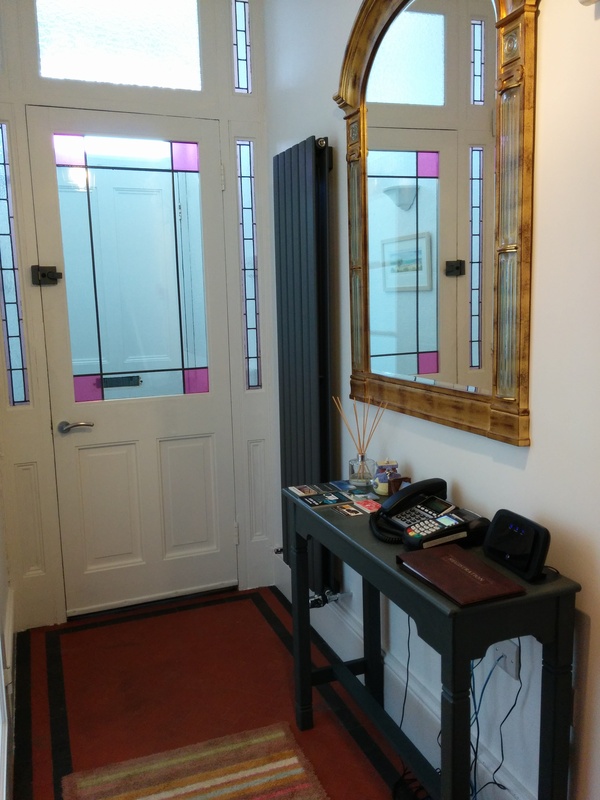 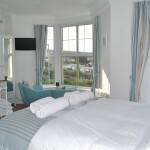 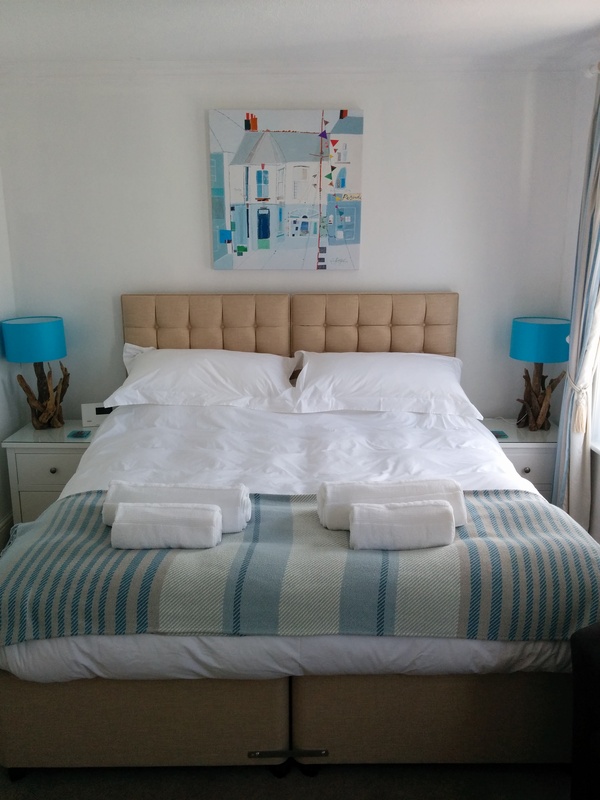 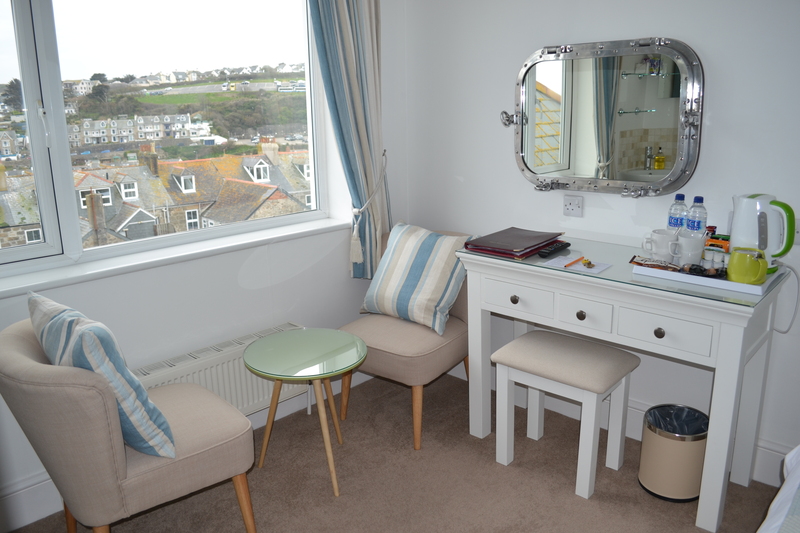 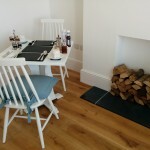 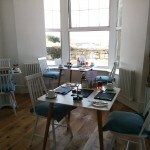 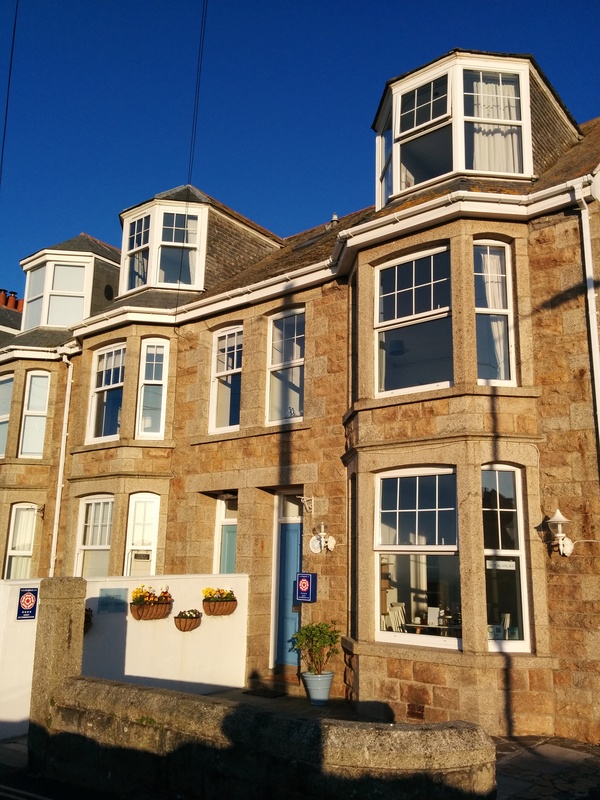 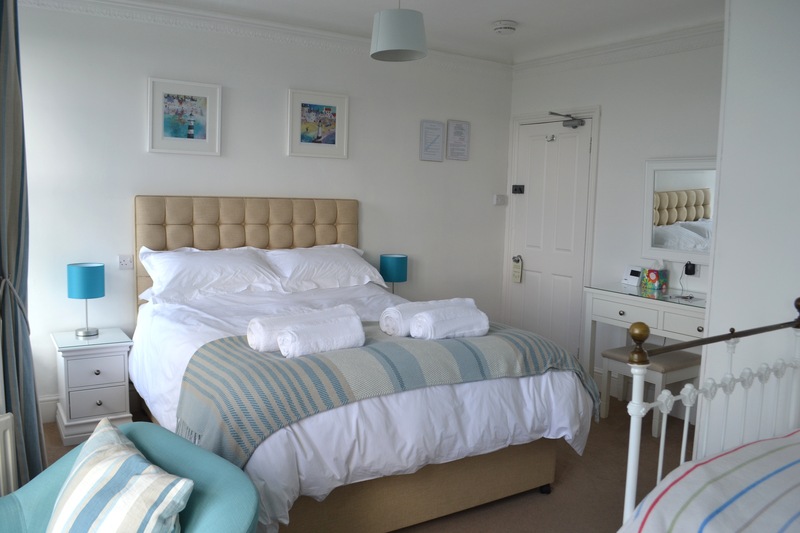 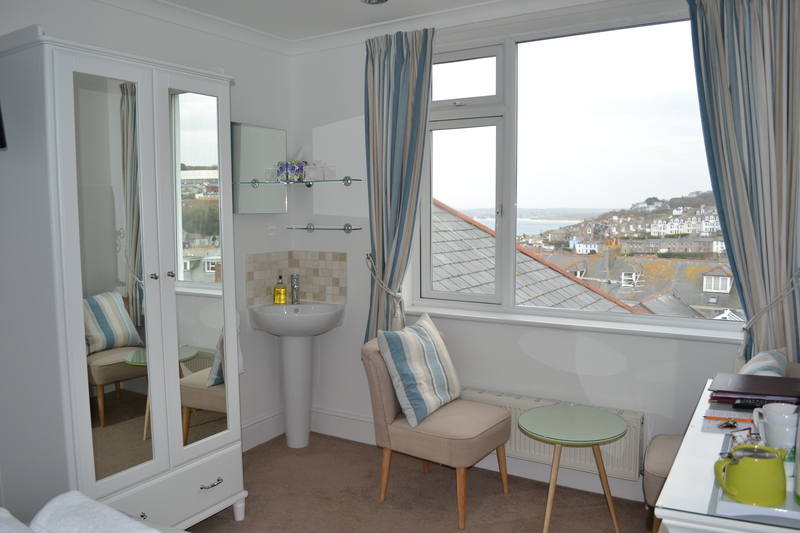 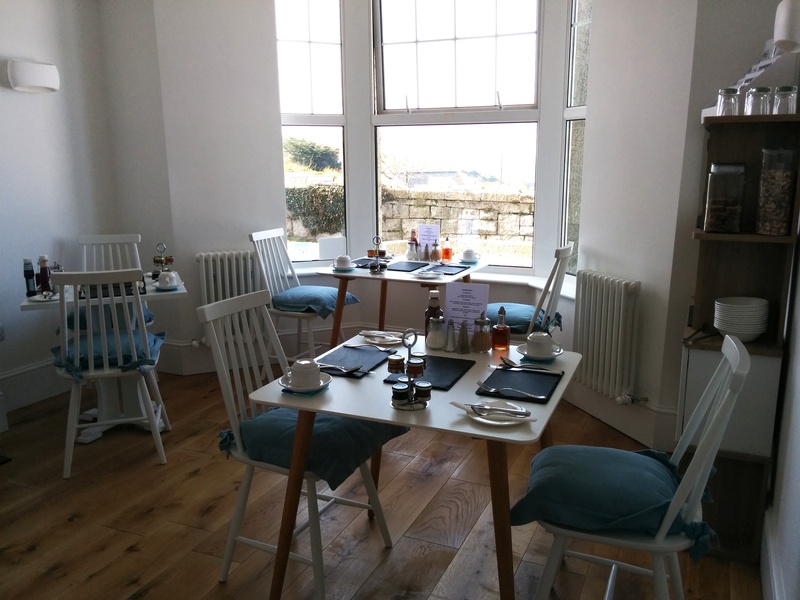 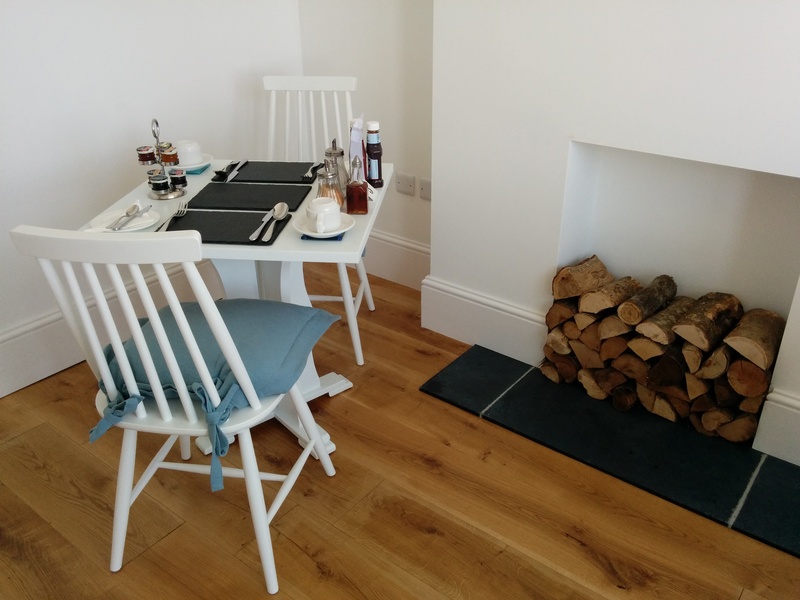 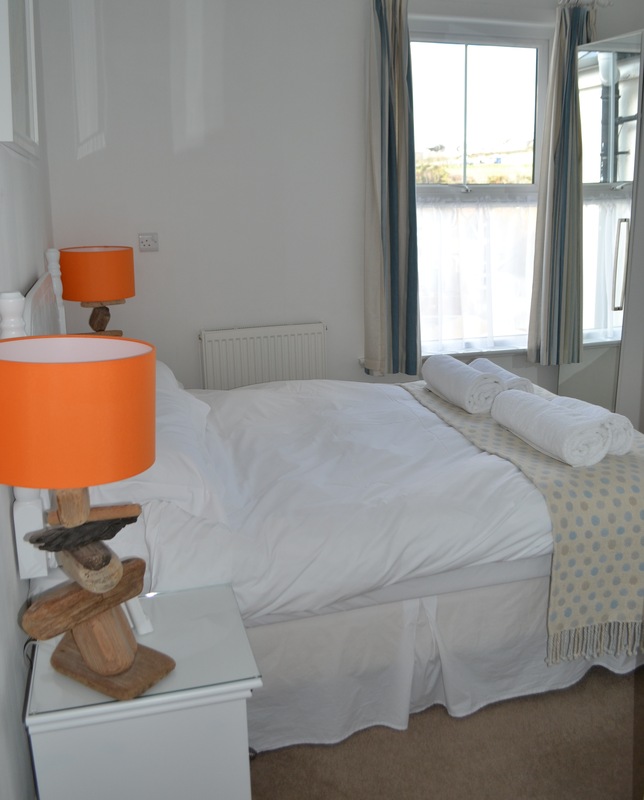 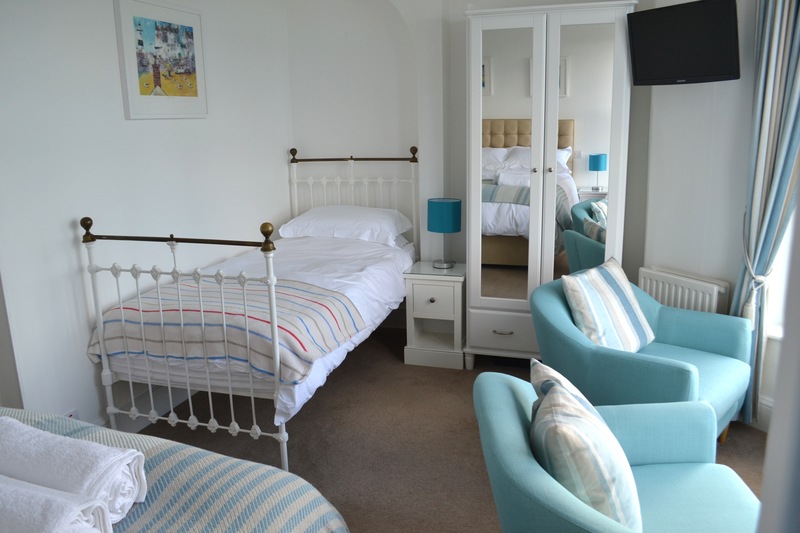 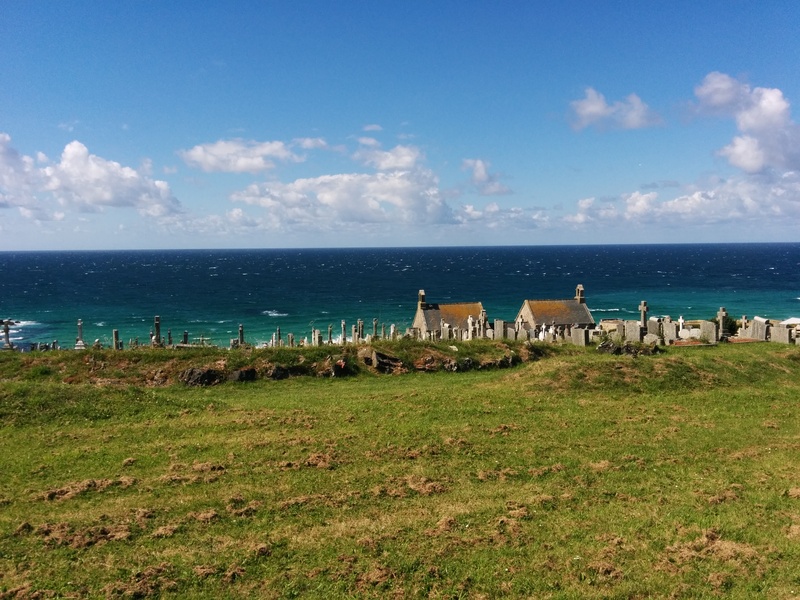 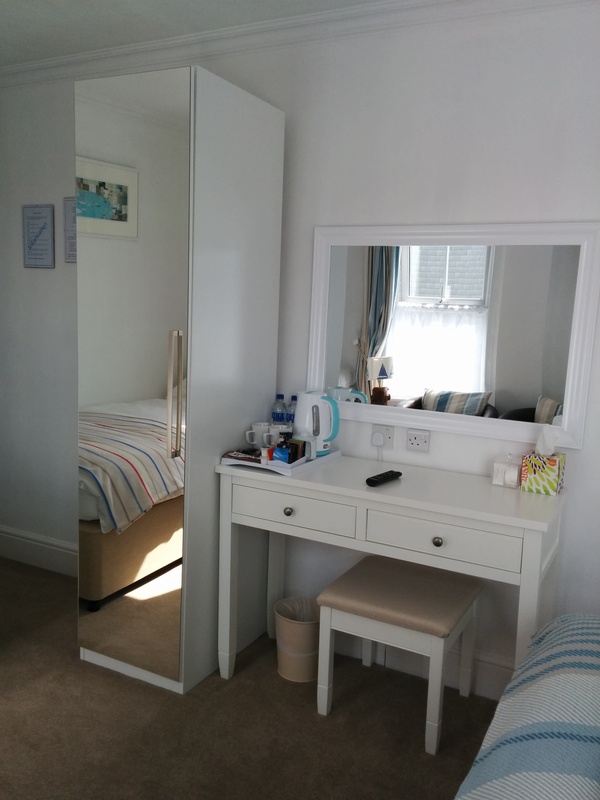 Tregony is a 4 star silver quality guest house, located above Porthmeor beach and the Tate Gallery, with spectacular sea views from Clodgy Point to The Island. 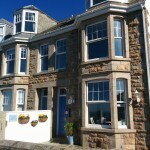 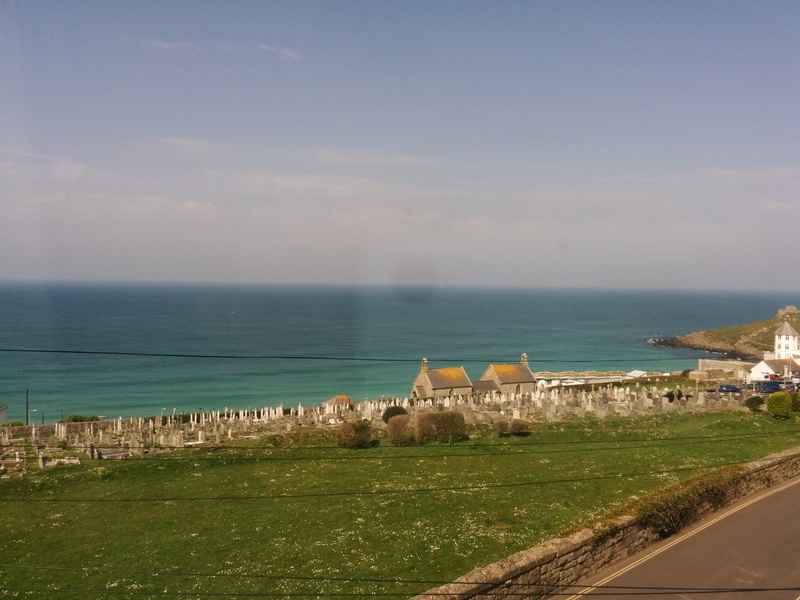 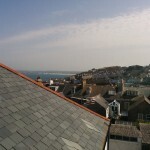 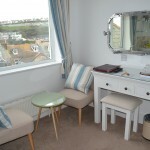 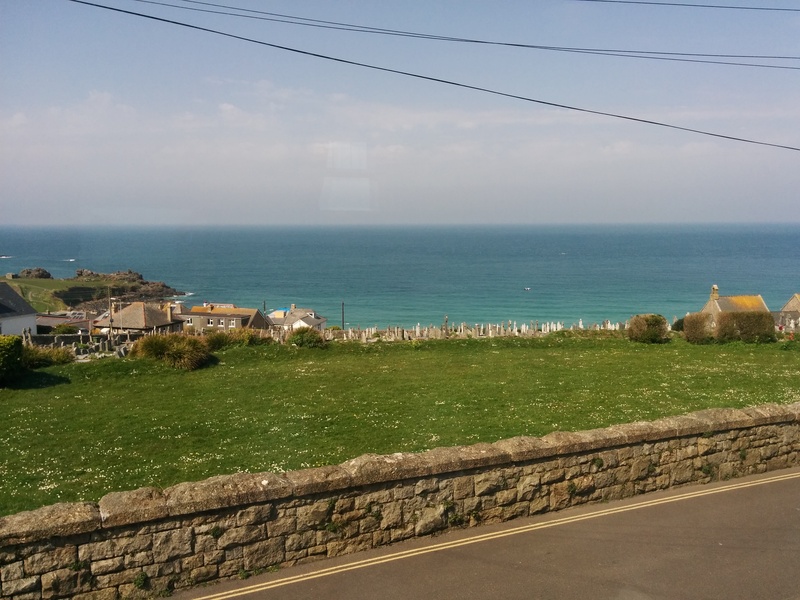 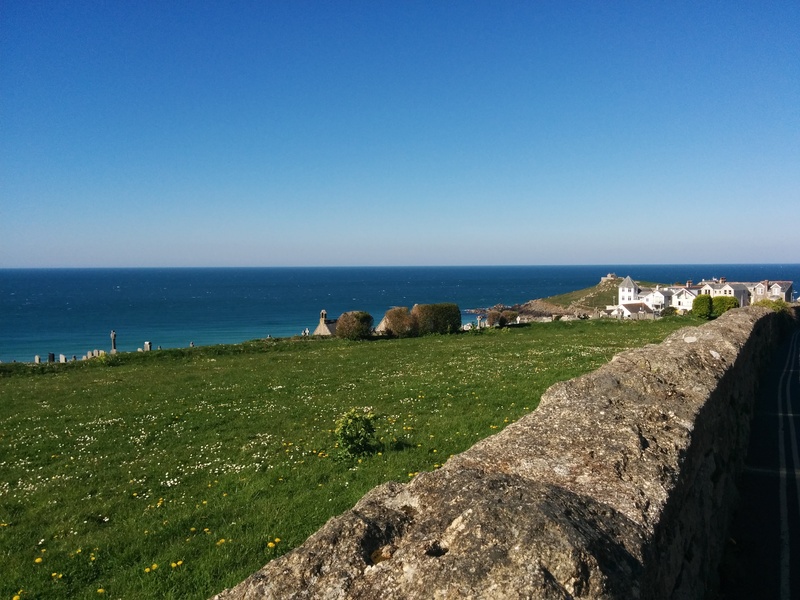 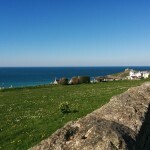 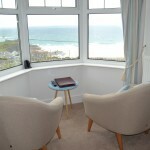 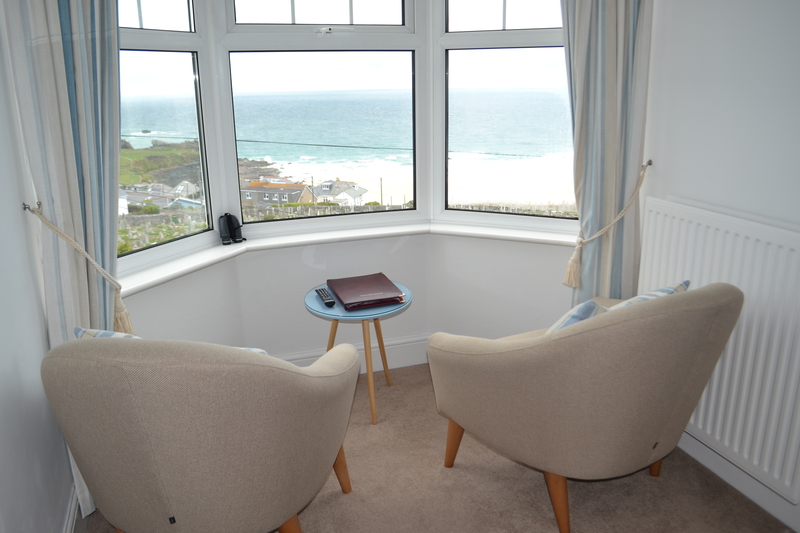 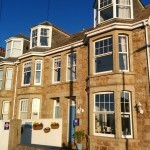 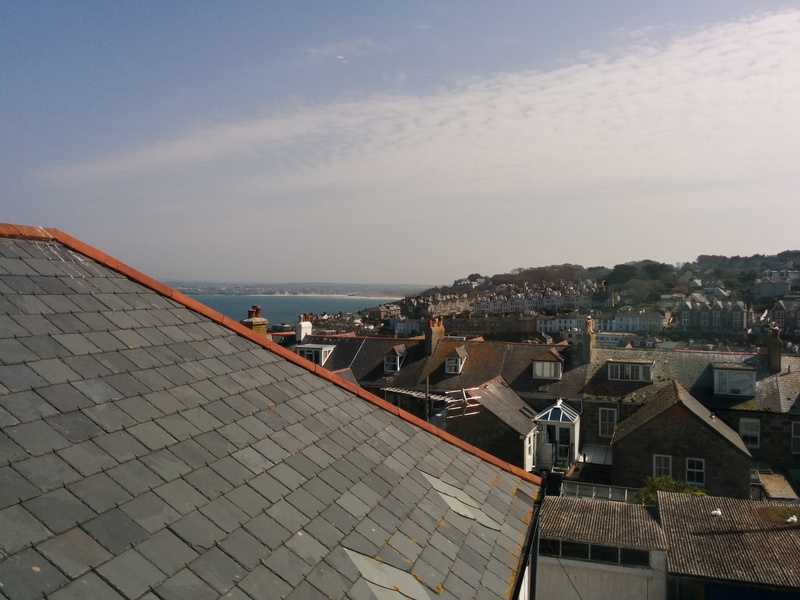 We are only a five-minute walk from the hustle and bustle of St. Ives town centre and the harbour. 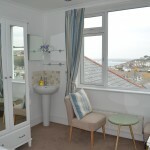 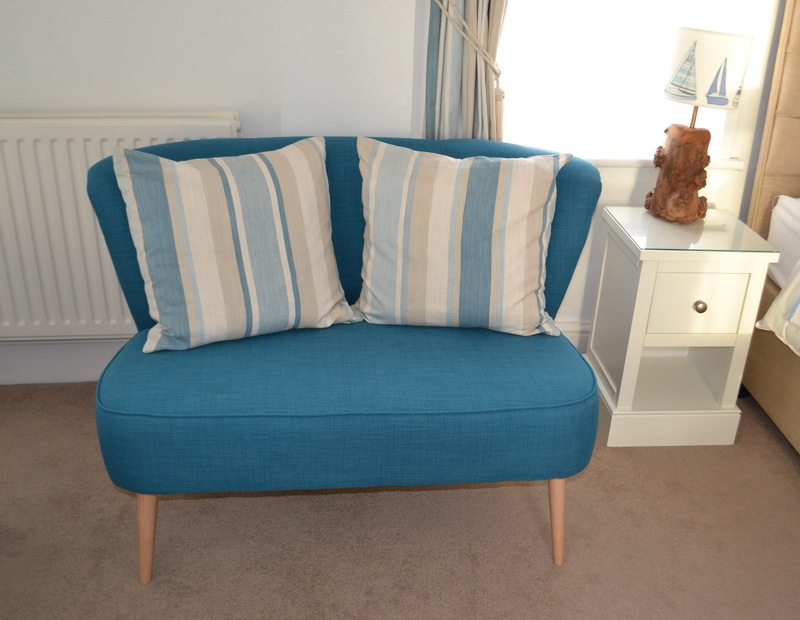 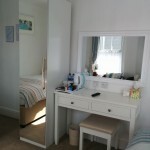 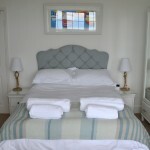 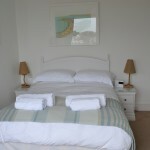 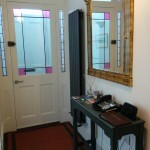 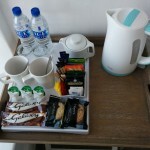 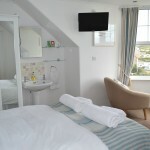 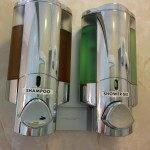 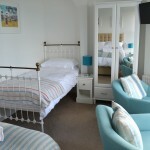 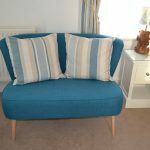 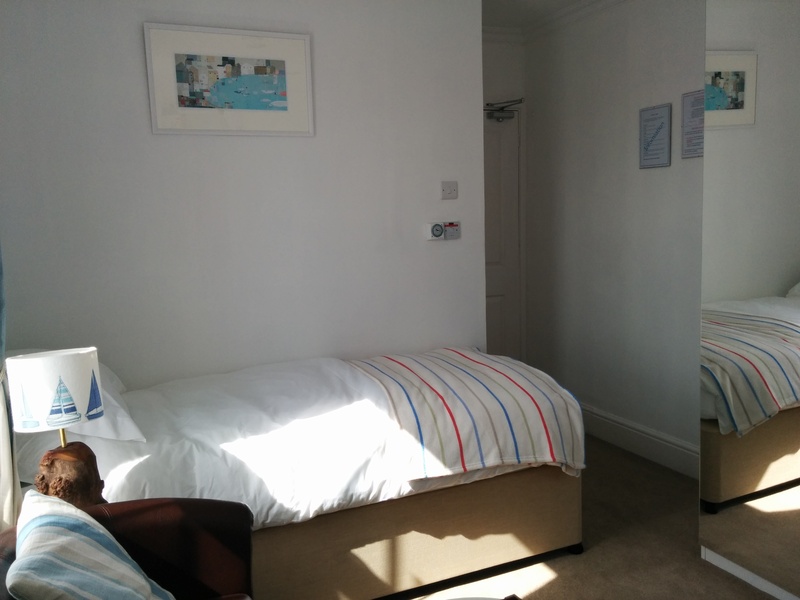 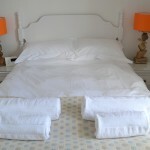 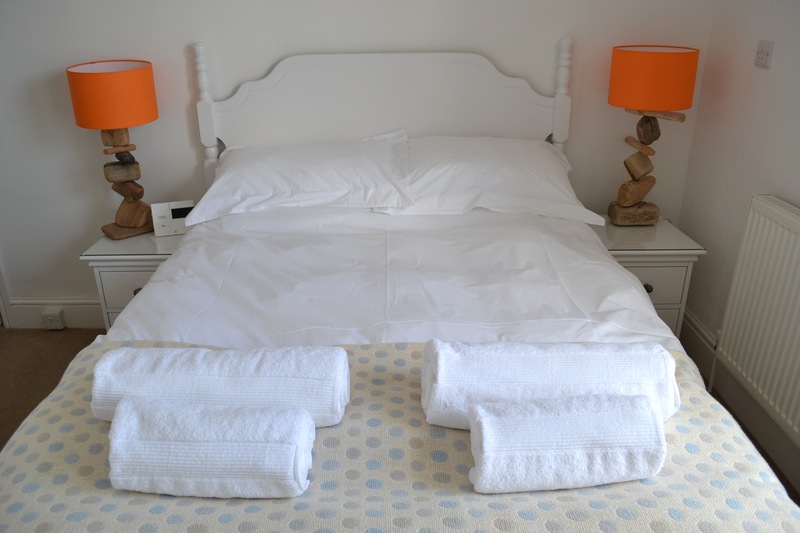 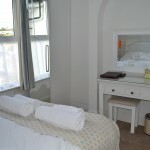 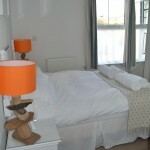 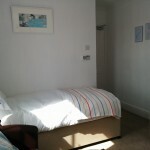 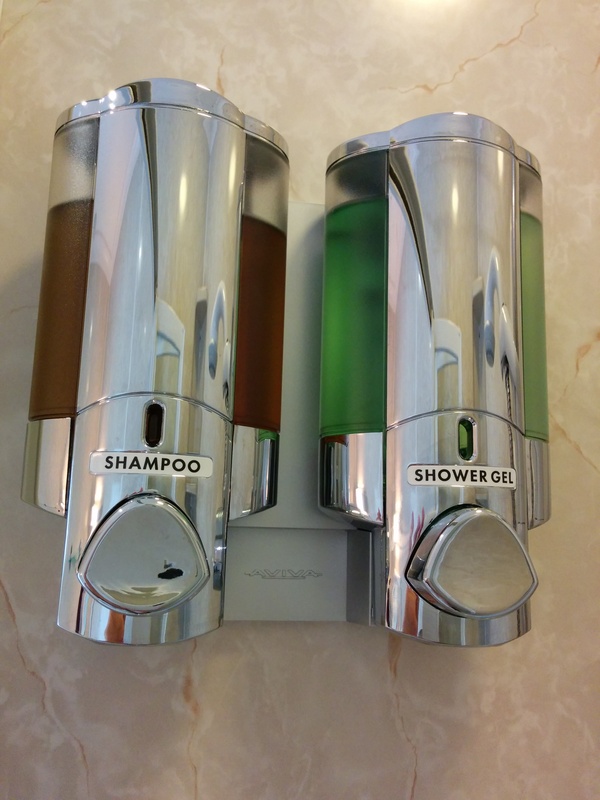 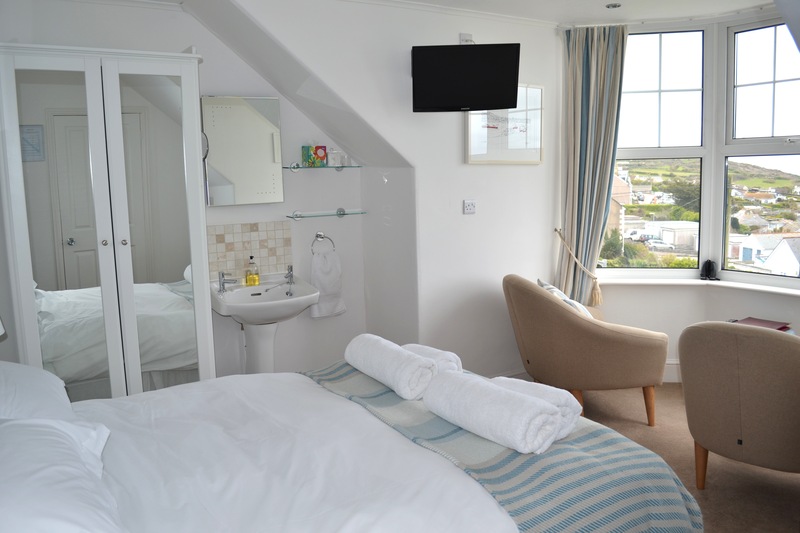 Tregony has four en-suite rooms and one room with private bathroom. 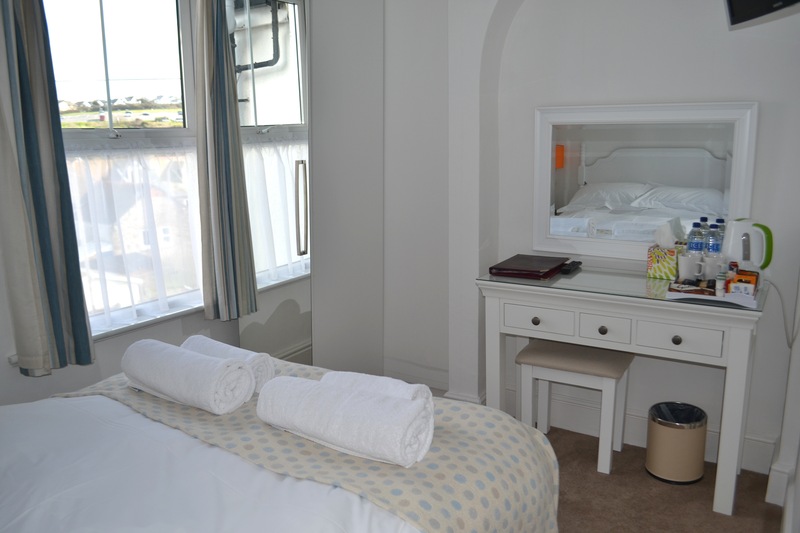 Our rooms are all decorated and furnished to a high standard, with little added touches to make your experience as comfortable as possible.